Set the mood with your landscape lighting. Outdoor lighting provides safety and security around your home. 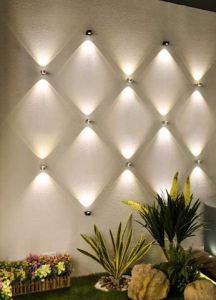 Modern LED lighting is both functional and decorative for your landscape. Get Grotec to provide a detailed design of landscape lighting for you. LED means light emitting diode – an electrical component that converts electricity into light, giving lighting that is energy efficient, cordless, rechargeable, water and shock proof, coloured or plain, and has an extended life span. 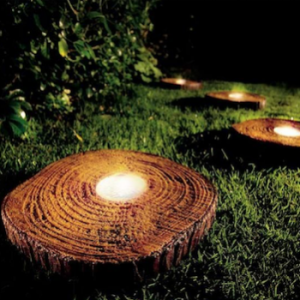 The luxury of candle light can be included in your landscape lighting, to provide overtones of romance, and there are many different decorative candle holders available to hold both actual candles or the citronella ones for natural mosquito control. Spot lights will allow you to highlight garden focal points – perhaps dramatic plant forms, the pool, or water features, and these can be arranged so that they can form part of your outdoor security and safety system, and utilizes LED forms. 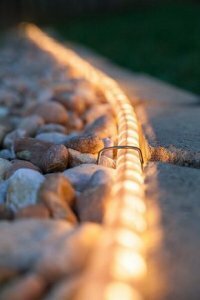 Creating a pattern for landscape lighting must be part of any design. Outdoor lighting systems, as part of home security, rely on motion sensors through changes in the infrared spectrum, as the wave lengths of infrared are longer, and invisible to people, but the downside is that these are activated by animals, and are not as popular as other forms of outdoor landscape lighting. There are a multitude of different sizes and shapes of solar powered lighting available for landscape lighting, and these have photovoltaic panels that convert solar energy to electricity, which then powers the lights, either along paths and steps, or on specific areas. 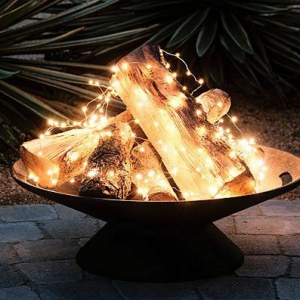 Whichever method of providing outdoor lighting for your garden will depend on your budget, and sometimes you can double up the effects – for example lighting strings of lights can be used coloured for Christmas, then plain for the rest of the year. 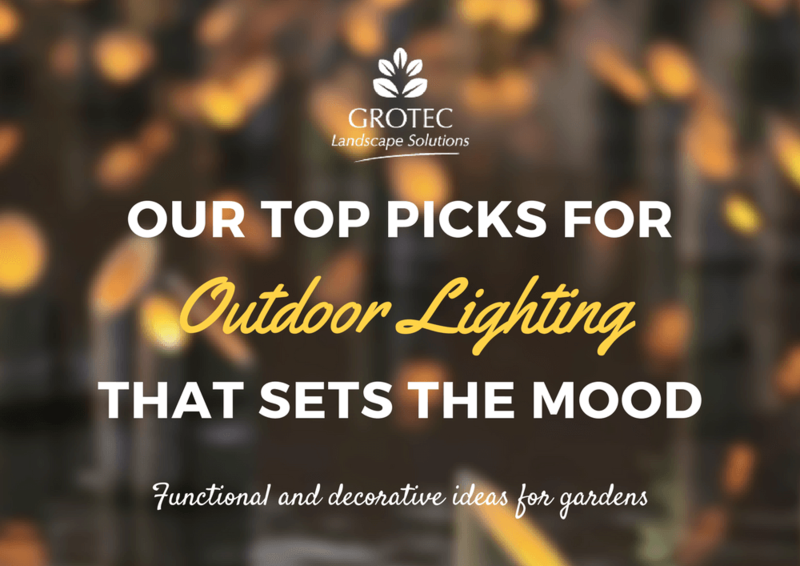 Get Grotec to design the landscape lighting plan for your garden.